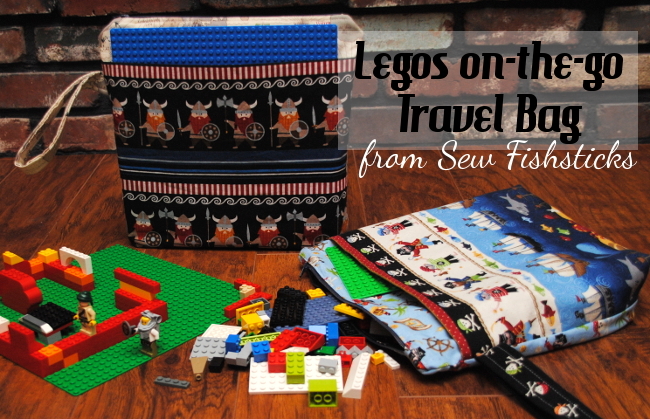 My second Handmade Holiday idea for 2014 is this Lego on-the-go Travel Bag! This tutorial originally appeared on Today’s Creative Blog in July of 2013 as part of their Celebrate Summer Series, but it’s a great gift idea, too … says the mom who has stepped on a billion and one Legos in the middle of the night. It’s a good thing to give those little things their own special storage space!